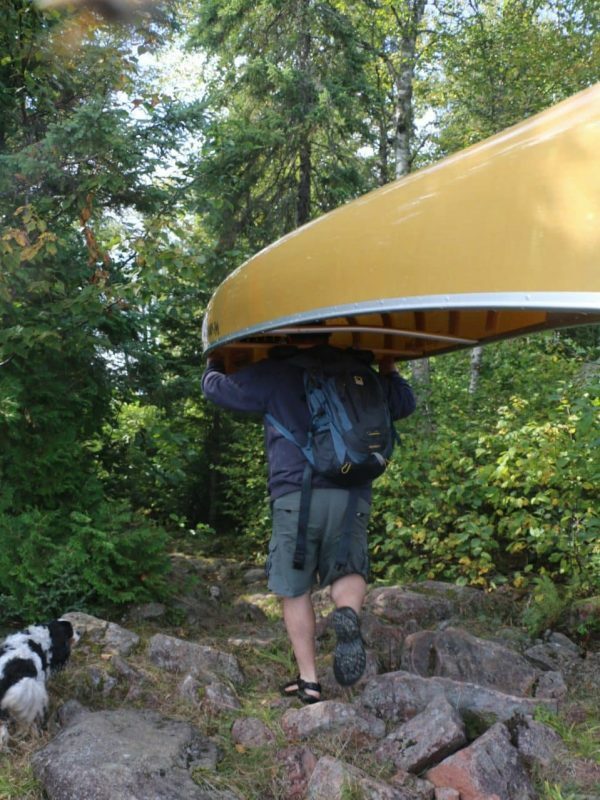 Voyageur Canoe Outfitters offers everything you need for a canoe camping trip into the Boundary Waters Canoe Area Wilderness or Quetico Park. 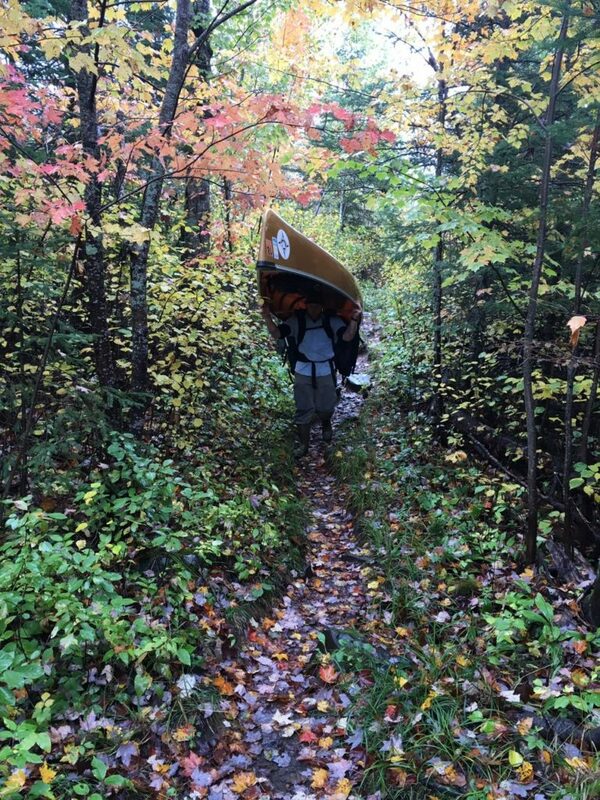 Our Complete Outfitting Package are for those individuals who need everything provided for them, creating an all-inclusive package. 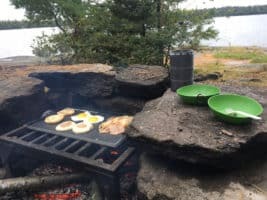 Our Canoe and Equipment Package is for those folks who want to provide their own food for their Wilderness canoe camping trip. 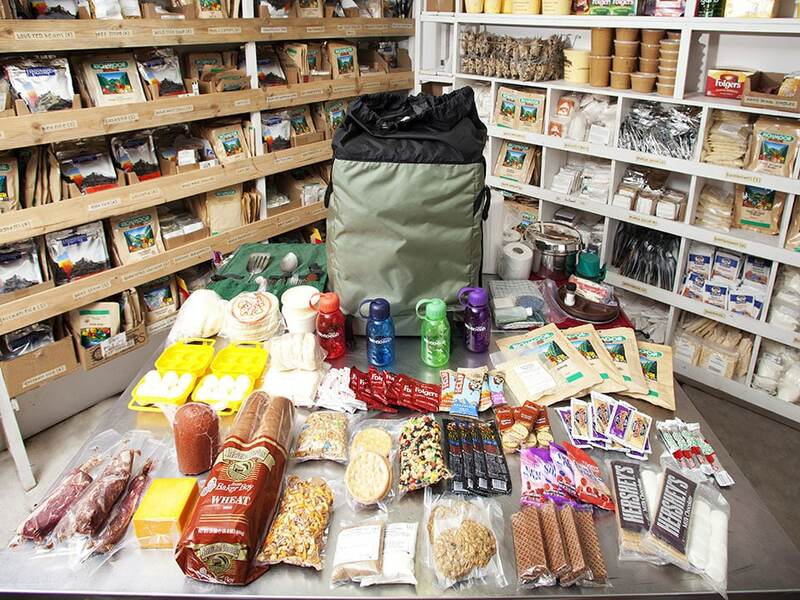 Food packages include everything you need to prepare your meals, including the food and the cooking equipment as well as the following items.